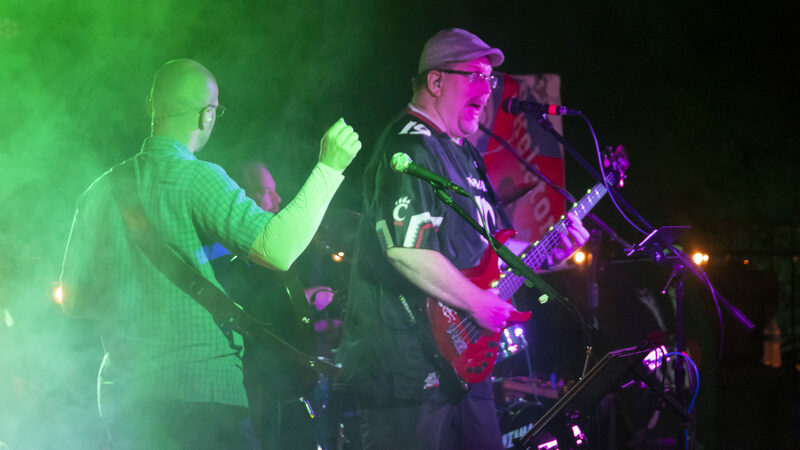 Rich performs as bassist with the band Counting Skeletons in Dayton and Cincinnati. All schedules will appear here. Be sure to visit the band site for highlights of live shows and of course, the Tales from the Closet video series!